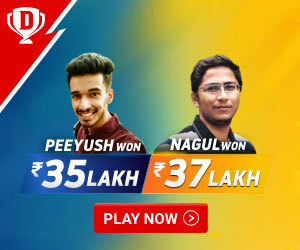 Get Latest Updates of IPL 2019. 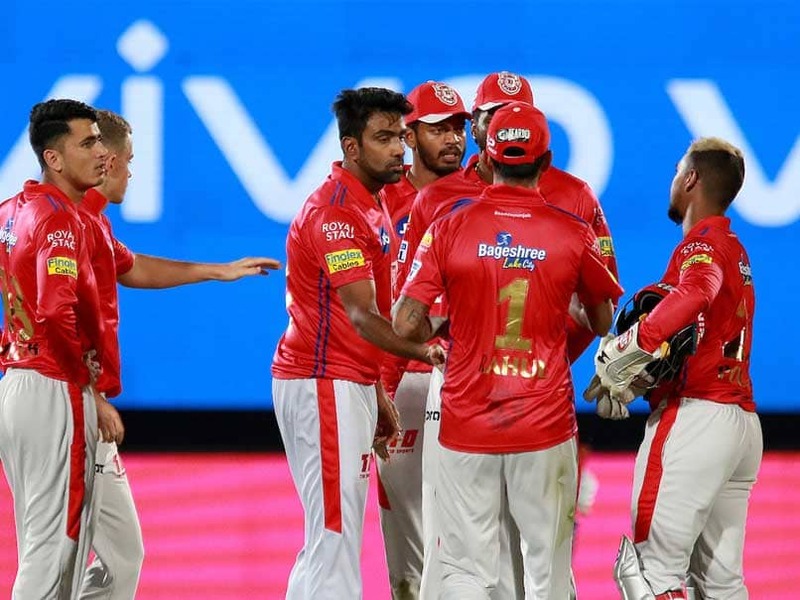 KXIP vs RR Match Summary: It was a match between two mediocre teams of the IPL 2019 Kings XI Punjab and Rajasthan Royals at the IS Bindra stadium, Mohali, the home ground of Kings XI Punjab. Rajasthan Royals won the toss and opted to bowl first putting Kings XI Punjab on to bat first. It was a decision that didn’t go according to the script for Kings XI as both RR openers Lokesh Rahul and Chris Gayle went hard at the ball and put on quick 50 runs on the board, when universal boss Chris Gayle looked in deadly form, he was dismissed on 30 by Jofra Archer. But Lokesh Rahul looked in no mood to spare any bowler and smashed yet another fifty of just 47 balls. The middle order too clicked with the bat as both Mayank Agarwal and David Miller scored 26 and 40 runs respectively. After Miller dismissal, the lower middle order flew like a pack of cards. In the end Kings XI Punjab innings halted at 182/6 in 20 overs. Jofra Archer was the pick of the bowler as he took 3/15 in 4 overs. Rajasthan Royals too looked fearless and started the innings with a bang as both openers Rahul Tripathi and Joss Butler milked the bowlers with ease, where Joss Butler couldn’t convert the blazing start into a big one, Tripathi went ahead and scored a scintillating fifty. After the openers, dismissal both Sanju Samson and Ajinkya Rahane too scored 27 and 26 runs respectively maintaining the asking rate, but after Rahane dismissal the lower middle order went flat , but Stuart Binny rose to the occasion and scored quick 33 of just 11 balls including 3 sixes and 2 fours. In the end, Rajasthan Royals went short by 12 runs and lost the match to Kings XI Punjab. R. Ashwin declared the man of the match for his all-round performance in the match.